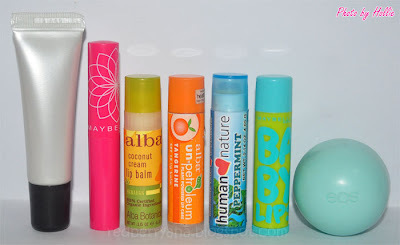 Random Beauty by Hollie: Lip Balms Away! Some of you might be wondering what are differences between, lip balms, lip butters, and lip conditioners. I was asking that very same question myself for a while now and so I did a little bit of research. The word "Balm" by definition is a soothing, healing, and comforting agent. 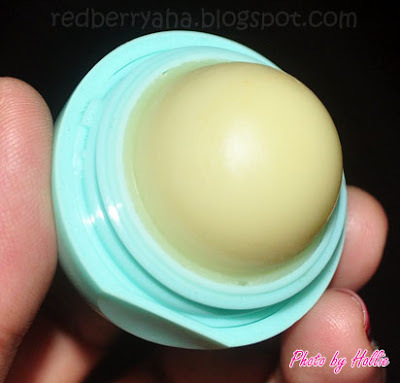 A Lip Balm is a medicated wax-like substance applied to the lips in order to relieve dry or chapped lips. 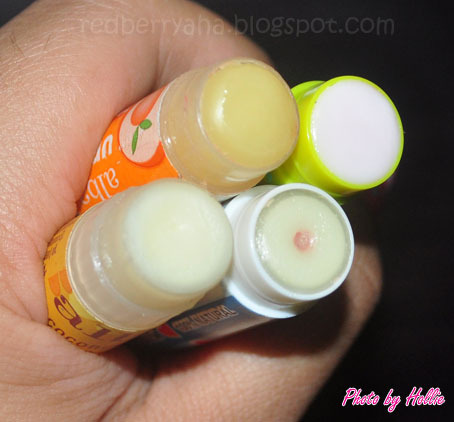 Lip Butters are similar to lip balms in terms of packaging but is made with softer consistency. It is not medicated. Ingredients wise, lip butters have much more butter or oil ratio which makes it even more moisturizing and long lasting. However, it feels a bit heavier than regular lip balms do. A Lip Conditioner or Lip gloss has more oil content and thus give that high shine. Usually lip glosses don't stay long on lips as compared to lip balms because of more oil in them. 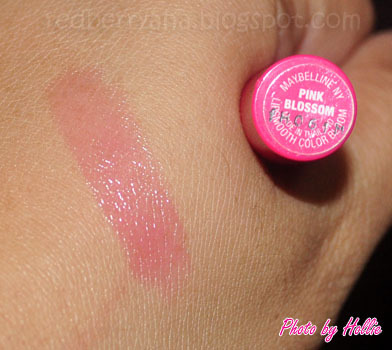 However, you can get the benefits of a lip balm and a lip butter together with a hint of color and shine in a gloss. - This really does a great job of moisturizing my lips. I prefer to use lip balms that are made with natural ingredients. Alba and Human Nature Brands are few of the lip balms that uses pure natural plant oils aside from cocoa butter and beeswax. 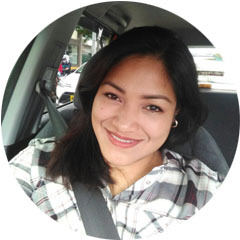 A lot of women use lip balms without realizing they contain petroleum, mineral oil, paraffin, synthetic chemicals derived from crude oil – the same one used to make gasoline for your car! - I really like the packaging of this lip balm, it's just adorable. thanks for pointing out the differences among them:) love the EOS one! i really love the eos balms. theyre my favourite! 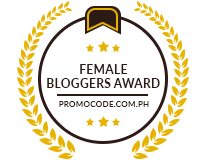 where did u bought the eos?and how much?thanks! @Wendy Rose I bought it online for 250 pesos. lip ice is on my list na rin, i read reviews on it and i want the tinted one very badly :D btw i didnt know the blue EOS was mint chocolate, i thought it was just mint, so tempting nanaman to buy another flavor again haha!